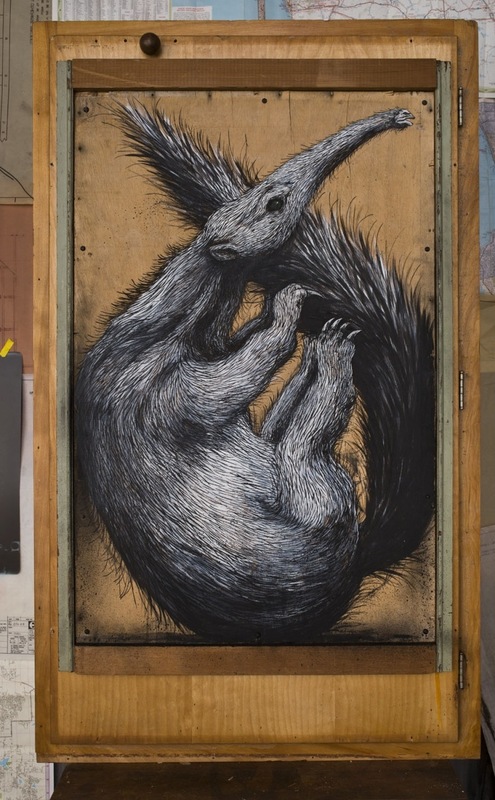 Showing through this Saturday (January 4th) at the White Walls project space in San Francisco is a solo from ROA. 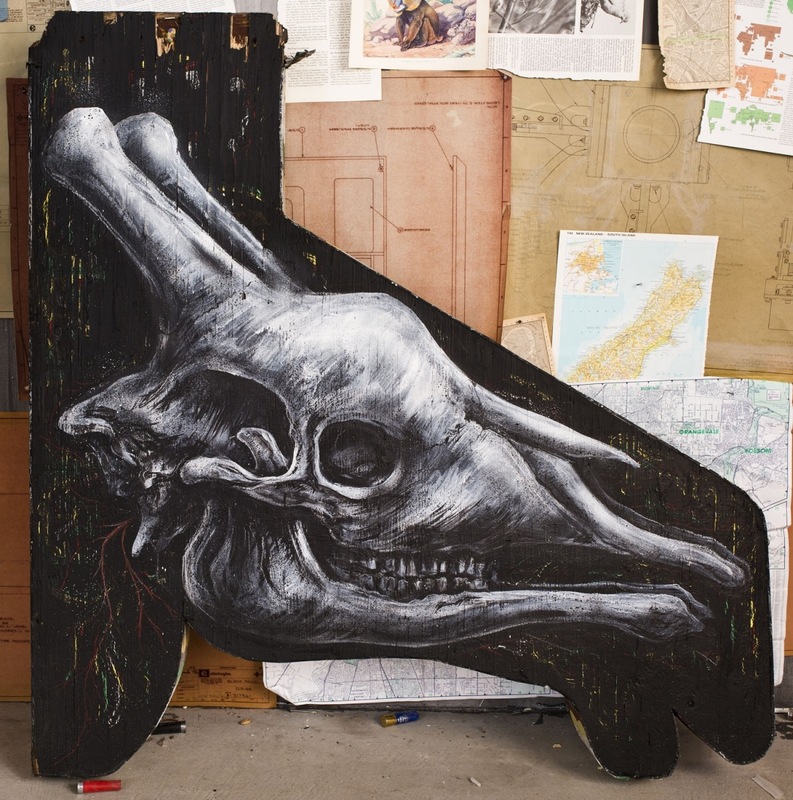 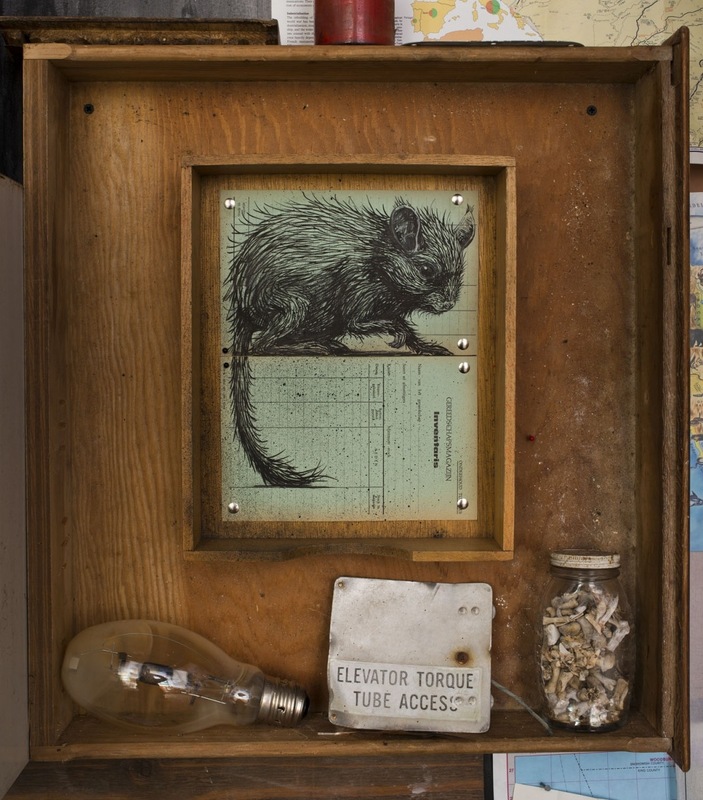 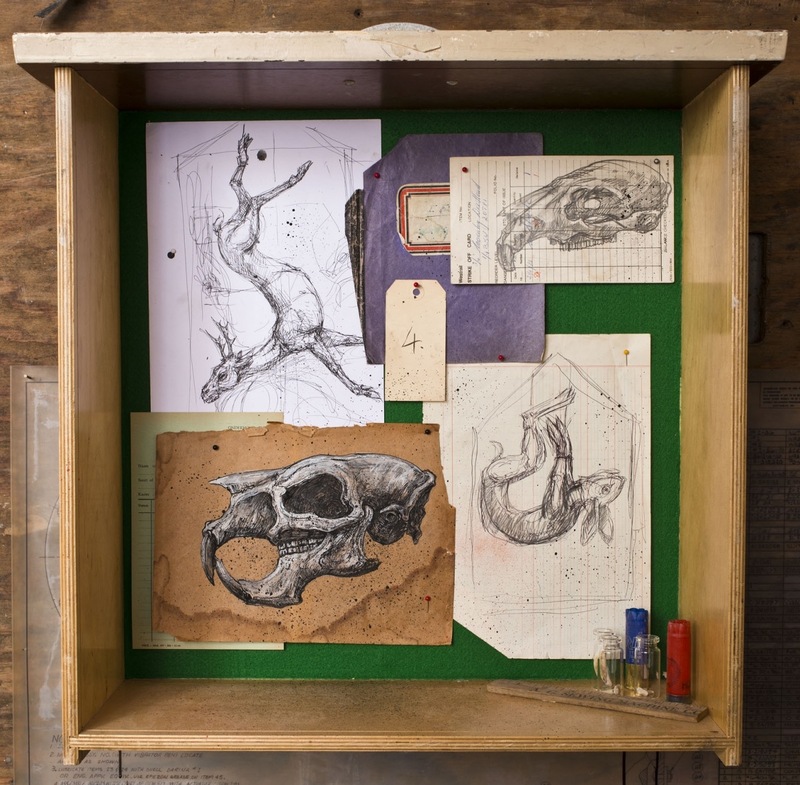 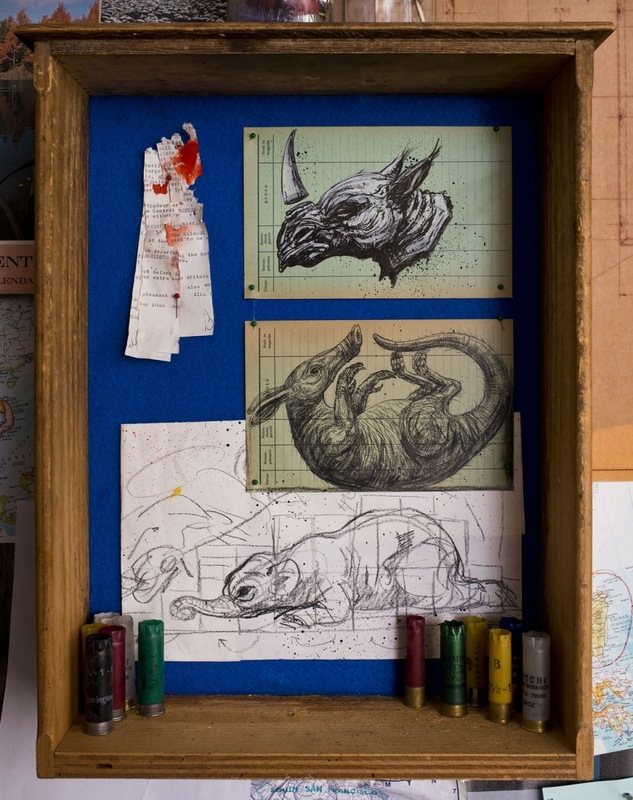 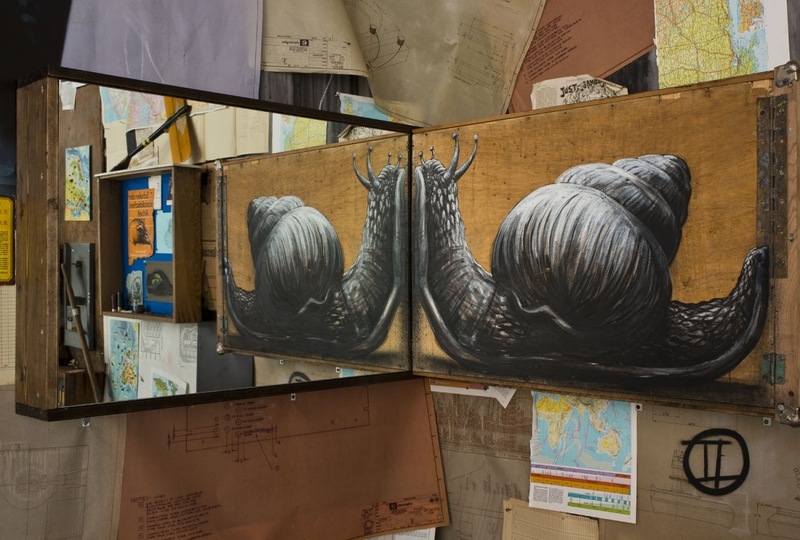 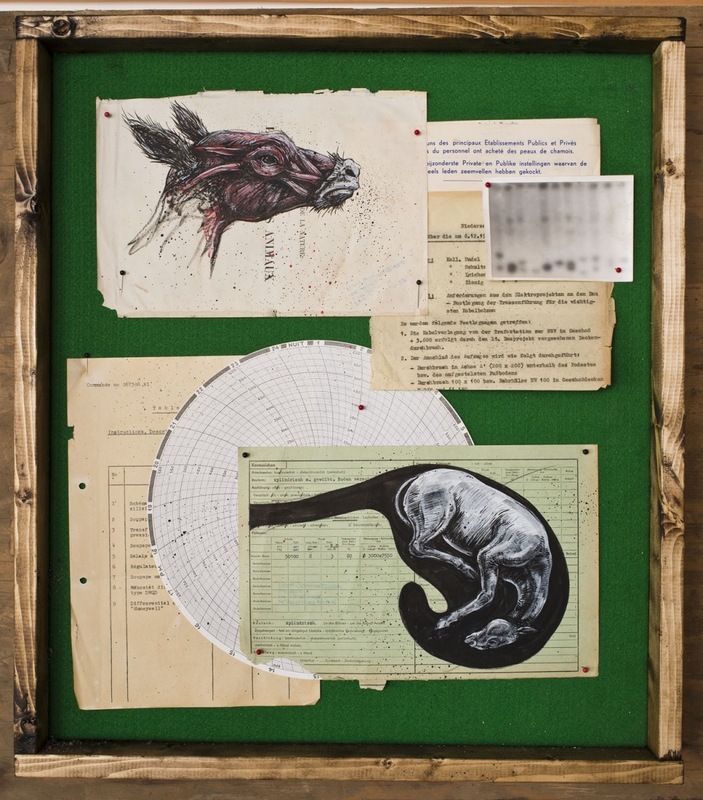 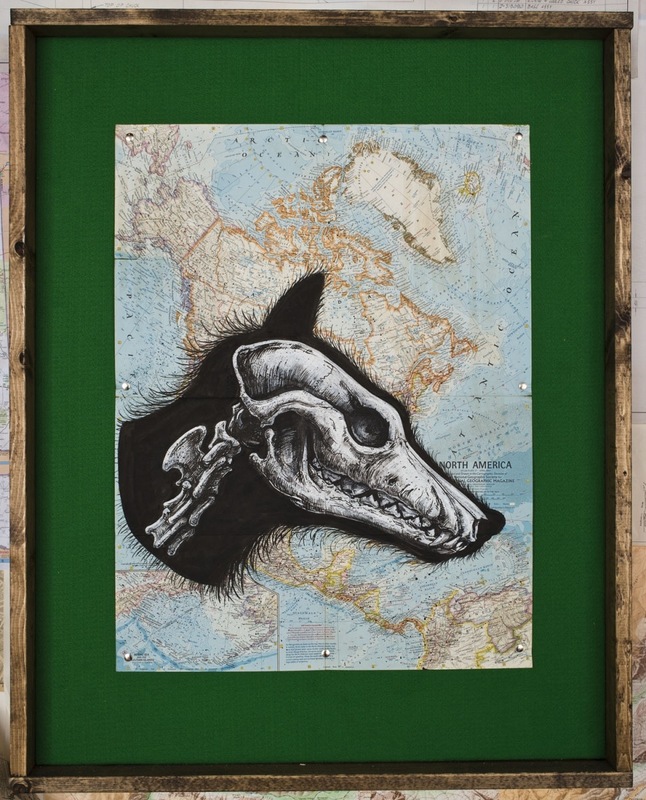 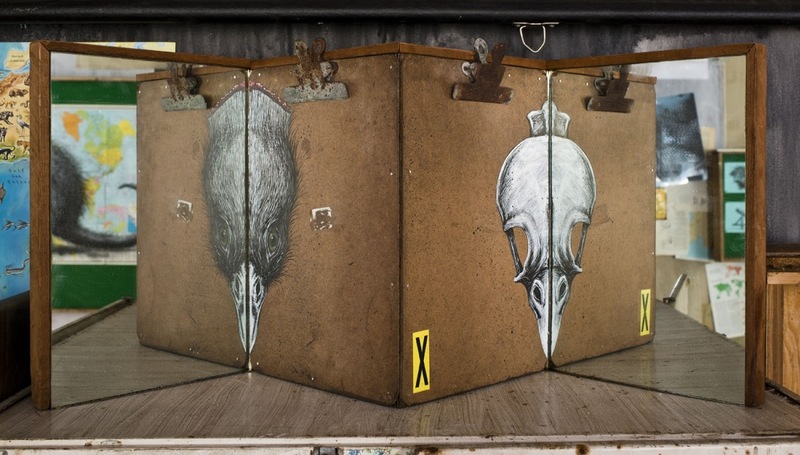 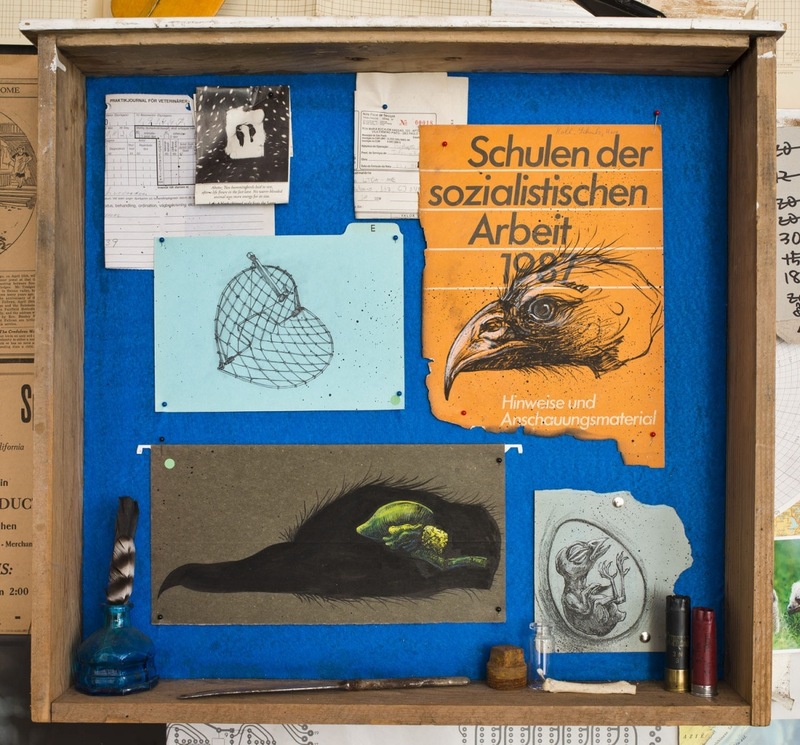 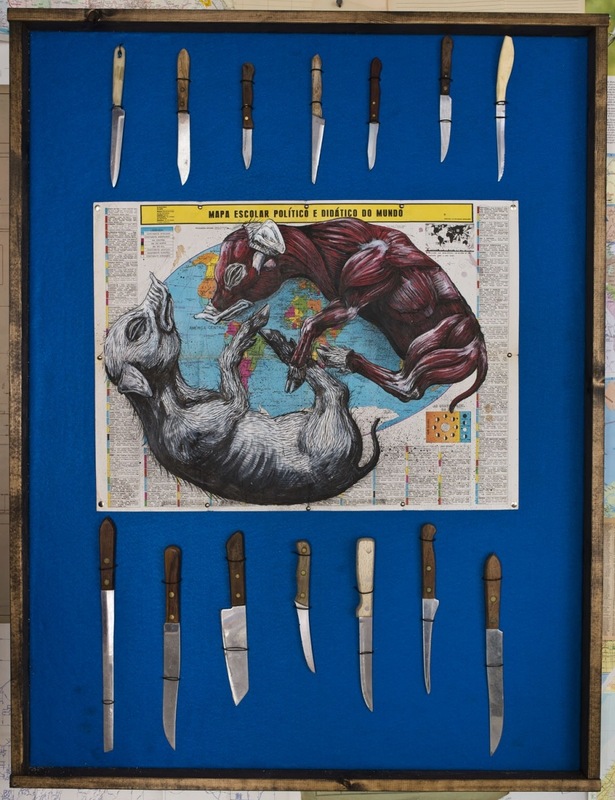 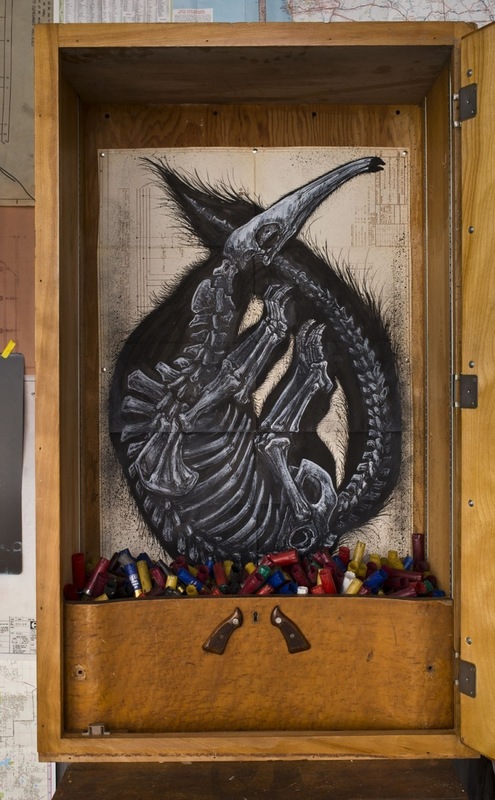 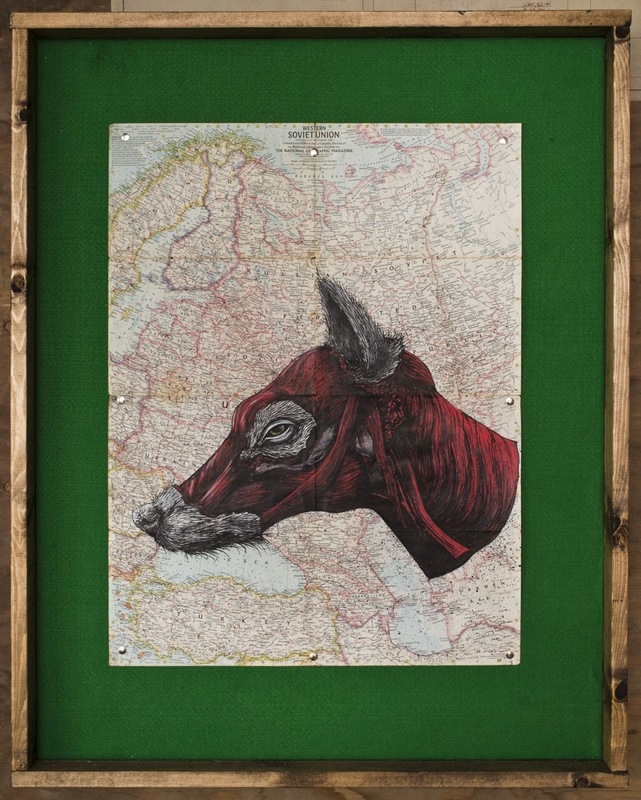 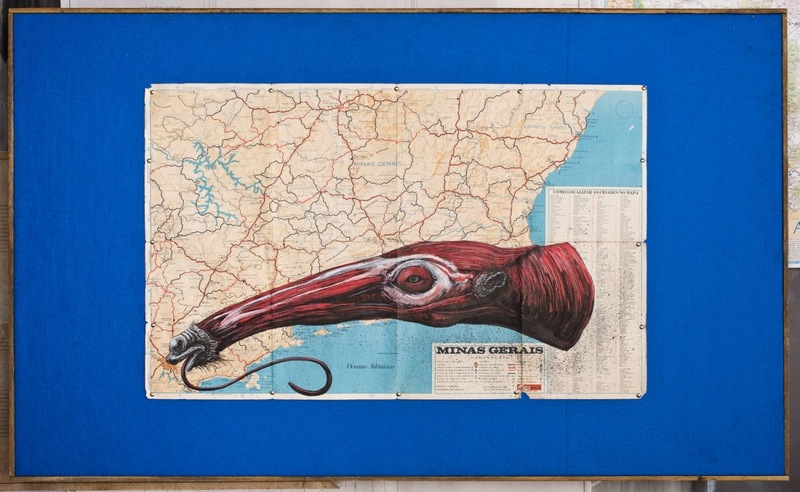 Presented in a format seen previously from the Belgium-based street artist, the work was interposed throughout the gallery set up like the workspace of a field biologist full of drawings, tools, and evidence of field research. 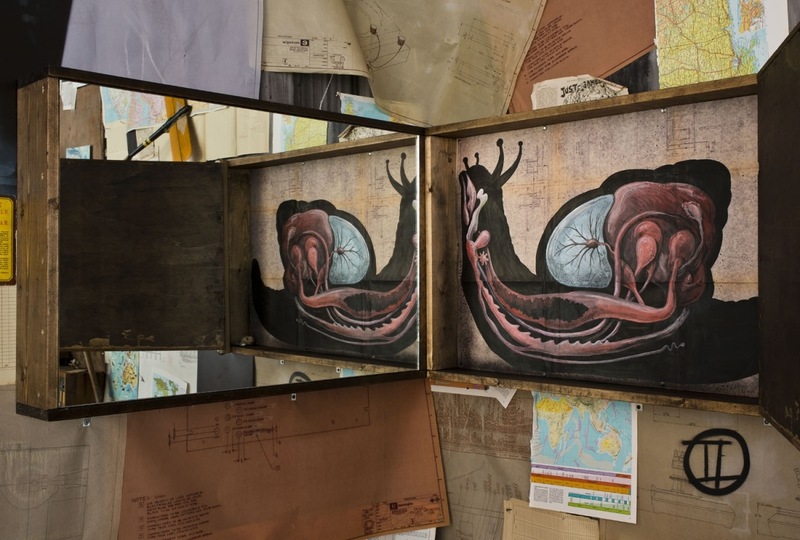 Of course, the imagery presented featured his signature dissections, anatomical details, and interactive qualities.